Our product range includes a wide range of industrial water purifier, water purification system, uv water purifier and ro purification system. 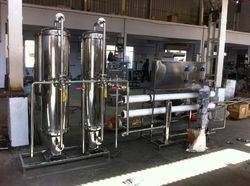 We are leading manufacturer and exporter of Industrial Water Purifier . 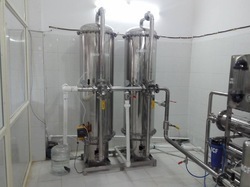 We are leading manufacturer and exporter of UV Water Purifier. 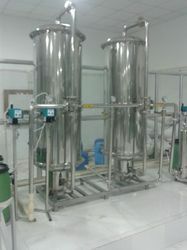 We are offering RO Purification System to our clients.